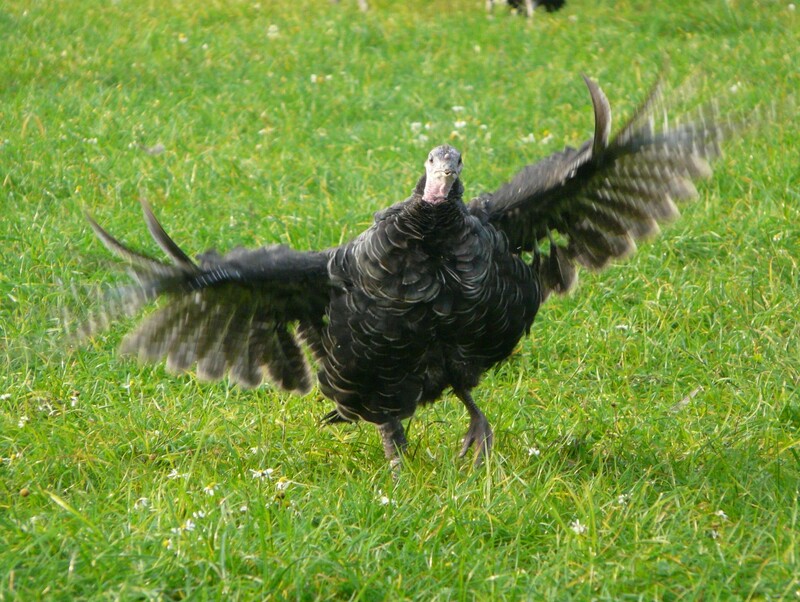 Why choose a Tollgate Turkey? Tollgate Farm Turlkeys are presented wrapped in greaseproof paper in a carry home box with a sprig of herbs, cooking instructions and a cooking timer. All our turkey are dry feathered by hand. They are then hung for a minimum of 10 days to allow maturation to take place. When turkeys are dressed the sinews are pulled to assist carving and we vacuum pack the giblets to keep them fresh. I just want to write a letter of thanks for the fantastic service you have provided us with for the last four years. Your office is amazing at taking orders-nothing is ever too much trouble, they always answer in a friendly manner and try and fulfil whatever requests we may have. The quality of the turkeys are without doubt exceptional. 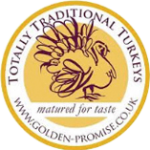 We have a very loyal customer base who have returned year after year to order a Tollgate turkey. Without exception this year I have had so many customers comment on how it was the best turkey they have ever had! In addition to the service the quality of bird, the presentation is also faultless. Each bird comes neatly presented in a box with cooking instructions and “pop out” thermometer which I know our customers swear by. 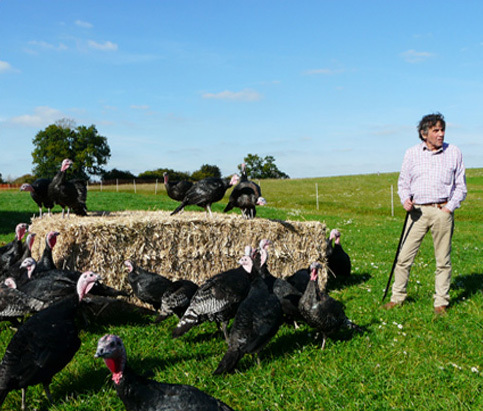 Finally and very importantly the customer pretty much receives the weight they have ordered, give or take a lb; and the turkeys arrive on time-early in the morning, giving us time to allocate each bird before the customers start coming to pick up. I would like to take this opportunity to thank the Tollgate Farm team for all their hard work and effort. It really is a pleasure doing business with you. Thanks you got it right again, good birds, good service. All the turkeys were wonderful! Nothing but compliments from our customers, so thank you. I would just like you to know how much everyone enjoyed your Christmas turkey. The attention to detail in the way that the turkey was packaged was a real surprise. '(I never buy from supermarkets, yet I have still only received my Christmas bird in a plastic bag)! I thank you sincerely on behalf of all who enjoyed a very special Christmas meal. We were very pleased with the bronze turkey, tender, moist and an excellent flavour, probably our best ever. The boxed presentation was good too. The whole operation is a credit to you. Just to say we were very pleased with the turkeys. They were tidy and very well presented, many thanks.